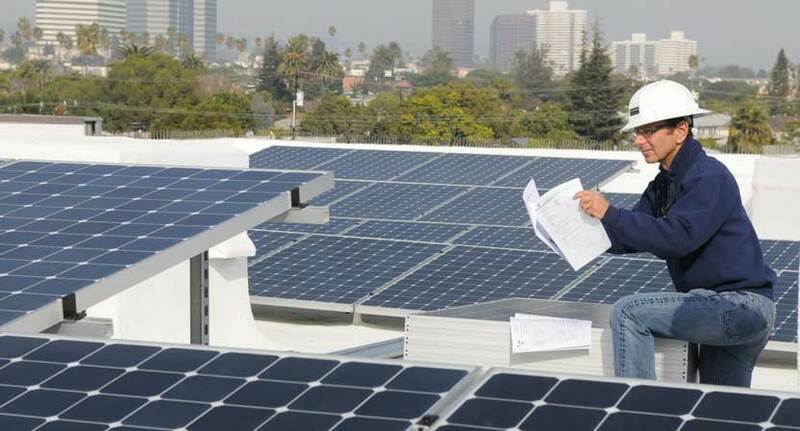 We provide high quality solar installations in Southern California. All our residential and commercial projects are custom designed for each customer to meet individual needs and look architecturally pleasing. 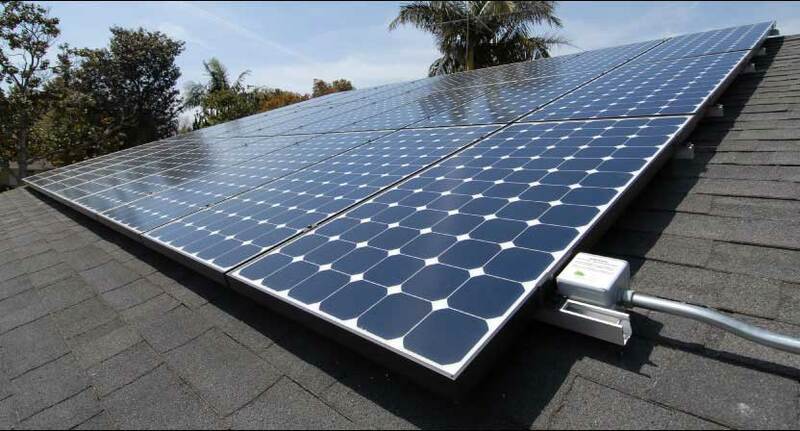 We are a Sunpower Elite Dealer equipped with the most advanced training, products and services. 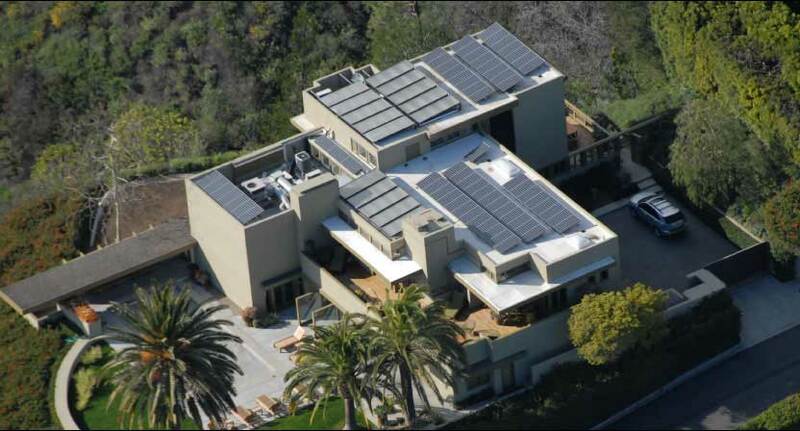 Our CEO, Mark has designed and installed over two thousand custom solar electric systems. We are active in our field in both the political and technological arenas. We are involved in developing and perfecting new technologies to ensure the best products and methods are utilized in every solar system.